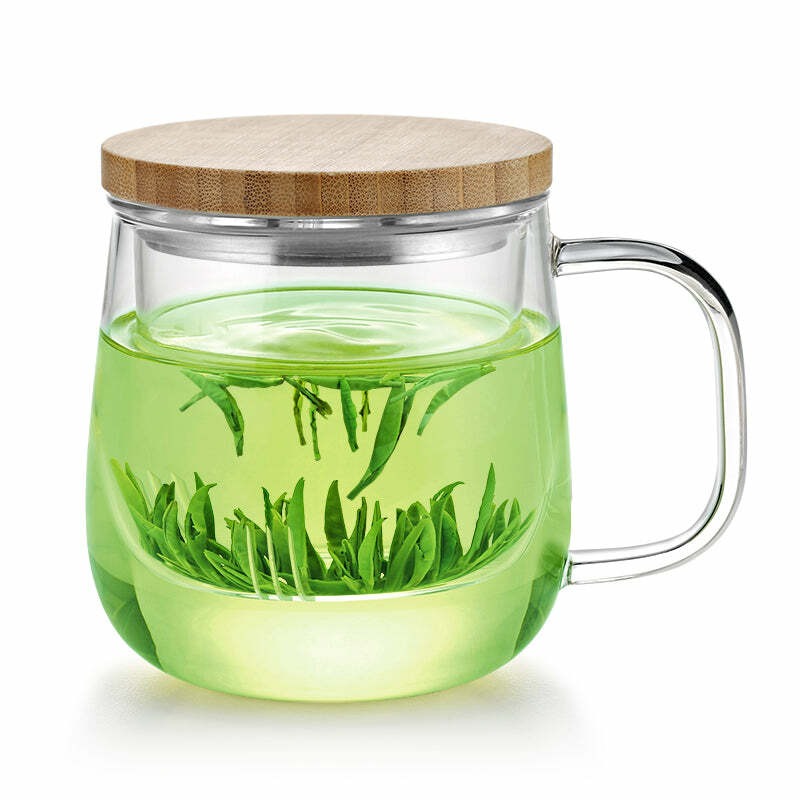 This beautifully crafted infuser mug makes it so easy to enjoy loose leaf teas, especially ones that can take multiple infusions! - Use a fine brush or old toothbrush to clean small particles from the tiny slits in the glass infuser basket. - Rest the infuser basket on the Stainless Steel side of the lid between infusions. - For accurate tea making, pour hot water to the "Samadoyo" logo on the side of the mug for 8oz of tea. love how versatile this piece is, I love to collect pieces that serve more than one function. Use this everyday. 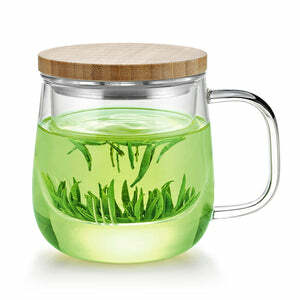 I love the infuser mug it’s great for a single cup of tea. 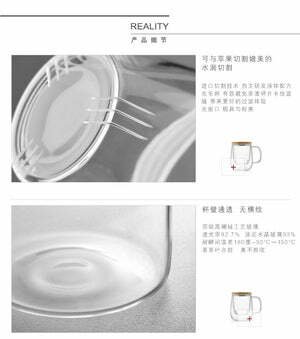 This way you can have something different every time you make a cup. These individual mug diffusers are not only functional, they are beautiful! 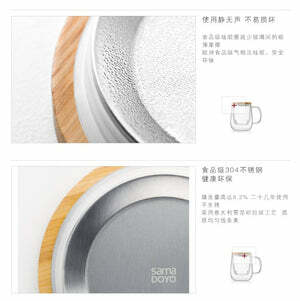 Live the bamboo lid that doubles as a coaster! Best find of the year for my loose tea loving family!